Blog Chain | Teens Can Write, Too! So how does the blog chain work? We’ll assign a topic for the next month’s chain in a blog post that usually goes live toward the end of the month (often about the 25th). To sign up for the chain, all you have to do is comment on the announcement post with a link to your blog and any days that don’t work for you, and I’ll assign you a date to post your response on. (Although, if it ends up that you’re away on the only day we have left, you can always write your post in advance and schedule it to publish automatically.) The goal of the chain is to help you meet new teen bloggers/writers from all across the interwebs, so be sure to visit others’ posts so that they can do the same for you. When does the blog chain start? All of our blog chains begin on the 5th of the month and end on different dates, depending on how many people sign up (but they usually run to about the 22nd). The last day to enter the chain is on the 3rd, the same day that month’s blog chain schedule will be posted at the bottom this page. We’d love it if you could include the schedule at the end of your response to the prompt so that all of us can find each other and cross promote. Ah yes, I need not to forget about this! What day of the week am I again? Is that a Friday, or a Saturday? October 15 is a Saturday. Can’t wait to see what you write for the chain! I’ve already written it! And I’m trying to persuade my blog to post it on Saturday without my having to go on the computer, but I’m not entirely convinced it’s worked. It may randomly appear today. Nope, would appear to have worked. Hooray! I kind of went off topic a bit, ha ha ha. REALLY IMPORTANT!!! URGENT SPELLING ERROR!!! There’s a spelling error on one of the blogs for the December Blog Chain!!!! Hope ya address this before December 12……. Thanks for the correction. I’ll get right on that. Wonderful! I’m looking forward to this! Question though- I think you have the prompt from February listed as this month’s (March) prompt. Hi! Thanks for your interest, but the chain has already begun and it’s too late to enter for this month. However, if you come back on May 21st you can join the June blog chain. I’d just like to say that I’m REALLY sorry for not getting my blog post (realityisimaginary) up until today! It’s up now, if you have 5 minutes to read it. I’d really appreciate it. Again, I’m sorry to anyone who checked my blog yesterday only to find a placeholder post! Would it be possible for me to participate in the July chain? UGH. Sorry, WordPress messed up my info. My name is Maggie, not Skye/Maggie. Of course! Sign-up for July’s chain officially opens up tomorrow, June 23rd. Check back then for the announcement of July’s theme. You might also want to comment there to remind me to put you on the schedule. Hey! If you write your post now, you know you can set it up so WordPress auto-posts it on your date, right? I’d do that if I were you and if you don’t know how, I can help you out. 🙂 If that doesn’t work for you, don’t worry about it. Just post whenever you can. (It won’t let me reply to your below comment, so I’m replying here instead.) Click on your post so you can edit it. Look to the top right gray box. Go to “Publish” (NOT the blue “publish,” but the one to the left of the blue button that has “immediately” in bold after it). Then go to “Edit” and then choose a time and date for the post to go live. When you’re done click “OK” and then the BLUE “publish” button should change to “Schedule.” Click it. And then you’re good. Pingback: TCWT August 2012 Blog Chain « Teens Can Write, Too! I am sorry, but I am on vacation with barely any Internet connection, so I won’t be able to do the blog chain this month. I hope it won’t cause any problems. Hey guys, is it okay if I post a retelling I made on my blog even though I’m not officially part of the August chain? 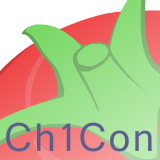 Pingback: TCWT September Blog Chain « Teens Can Write, Too! Hey, I just wrote my post for tomorrow, and I saw that note about the schedule. This is going to sound dumb, but do you really not want us to include it? I just clicked on the links to blogs I’d never been on, and they worked just fine. Sorry for asking a dumb question, I just wanted to make sure. Oh, I meant that the people who commented with broken links aren’t in the schedule; everyone in the schedule has a working link. What do you mean not want to include it? I want you to include the schedule in the post, obviously, just not the last paragraph. Ooo-kay, my eyes totally skipped over the words “last paragraph”, so my brain misread it. *facepalm* Thanks, John. 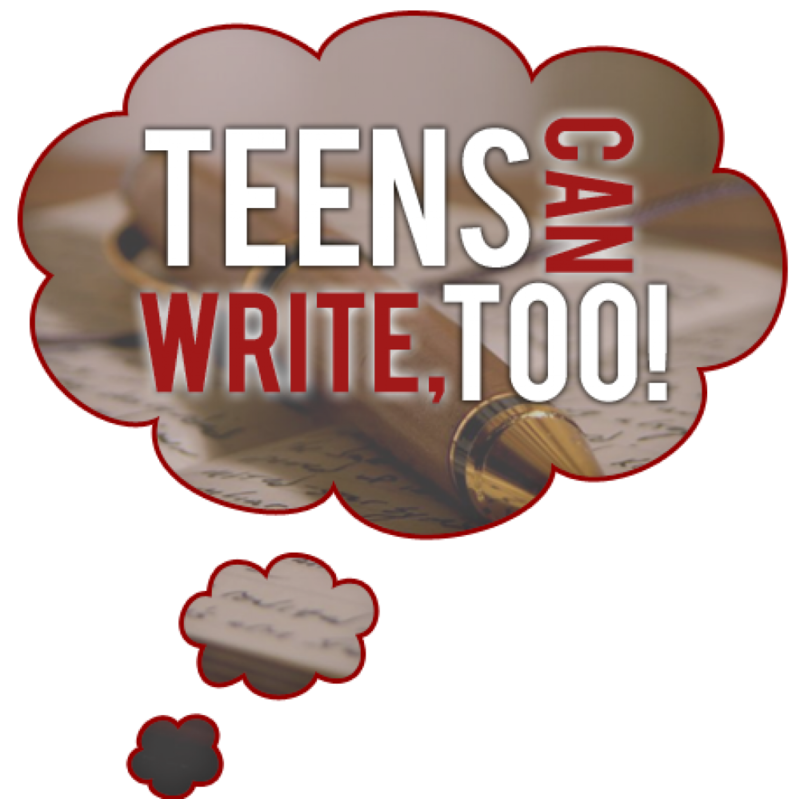 Pingback: TCWT November 2012 Blog Chain « Teens Can Write, Too! *pokes* We need the list of participants for November! Eeek! Sorry. I only just got back power. They’re up now! We need a list of participants for January. John – you’ve put the participants up but you haven’t changed the prompt intro for January. That may cause confusion!